Shirts With Random Triangles: Central Michigan adds three-star WR/CB prospect Kyron McKinnie-Harper to its 2019 football recruiting class. Central Michigan adds three-star WR/CB prospect Kyron McKinnie-Harper to its 2019 football recruiting class. Kyron McKinnie Harper. Image via The D Zone Football. Ready for some MAC recruiting news? Central Michigan has added a thirteenth member to its 2019 football recruiting class. 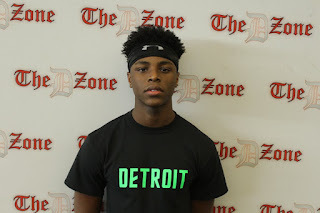 Detroit, Michigan rising high school senior wide reciever/cornerback Kyron McKinnie-Harper announced his commitment to the Chippewas on Monday. 247Sports grades McKinnie-Harper as a composite three-star athlete prospect. The recruiting site’s composite prospect rankings for 2019 rank McKinnie-Harper at no. 160 among athlete prospects, at no. 44 among prospects from the state of Michigan, and at no. 1799 nationally. 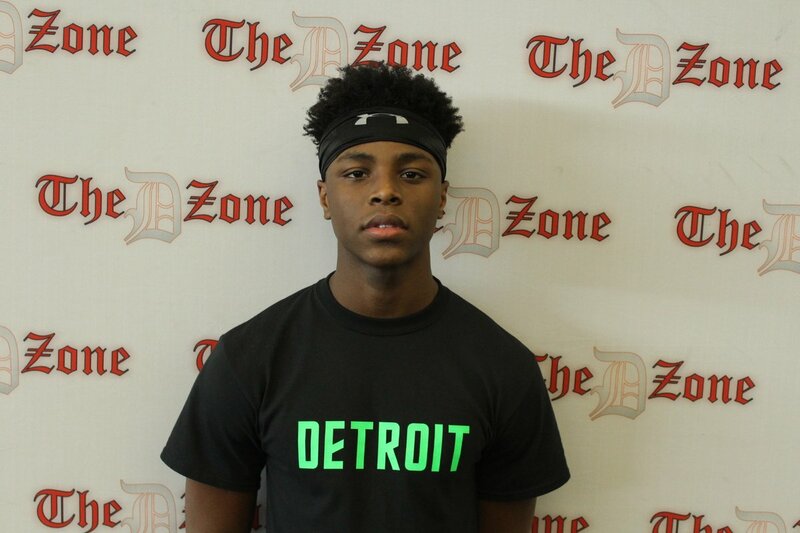 McKinnie-Harper attends Cass Technical High School in Detroit, Mi. He stands 6’0, and weighs 183 lbs.